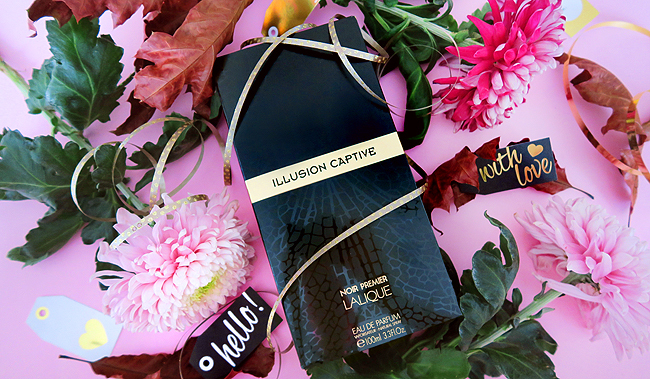 Let me tell you about the new Lalique Noir Premier Illusion Captive fragrance. 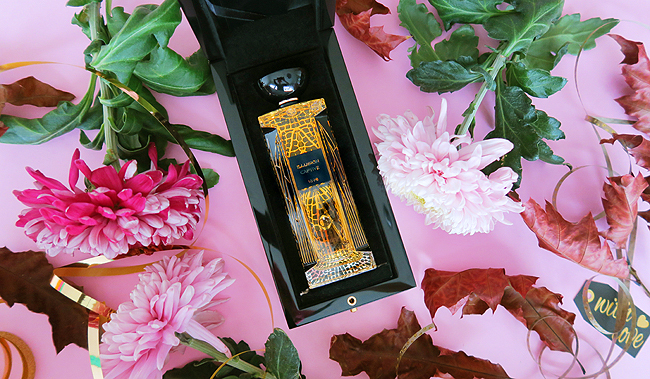 It's not just another good smelling Eau de Parfum, but a piece of art with an extraordinary packaging and bottle. If you are still looking for a gift for a classy lady or gentleman with a flair for the exclusive: This is it! The black wooden box just sings of luxurious adventures in a lavish Art Nouveau dream salon. 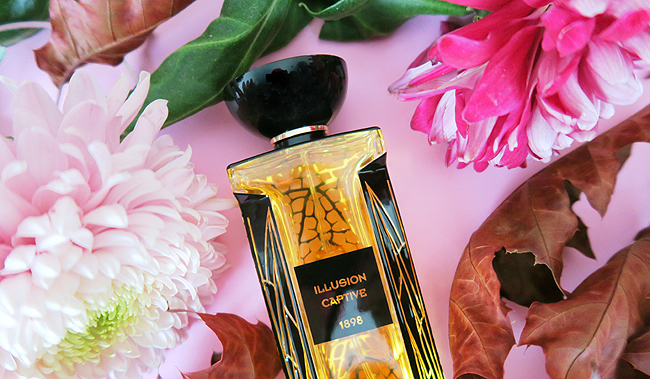 The bottle is inspired by René Lalique's iconic dragonfly brooch, a masterpiece of its time. 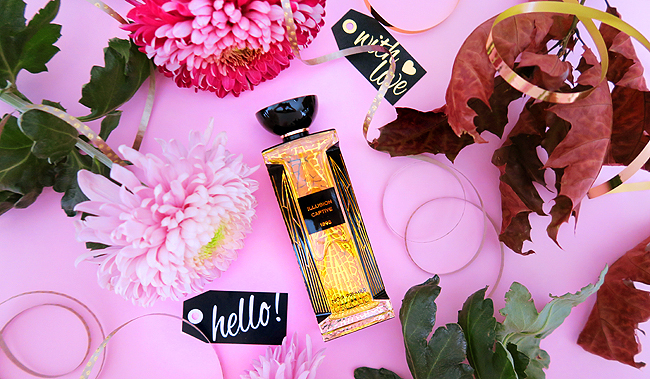 A bottle as marvellous as this comes with high expectations of the scent being surrounded by its glass: The top notes of the shimmering golden fragrance are Italian bergamot and fresh fig, followed by Arabian jasmine, feminine rose, and aromatic cinnamon as middle notes. The base notes are cedarwood, patchouli, vanilla, tonka bean, myrrh and cistus labdanum. It's a woody, warm and spicy fragrance with good longevity. You might have noticed that I have a thing going on with unisex fragrances and this is another one. 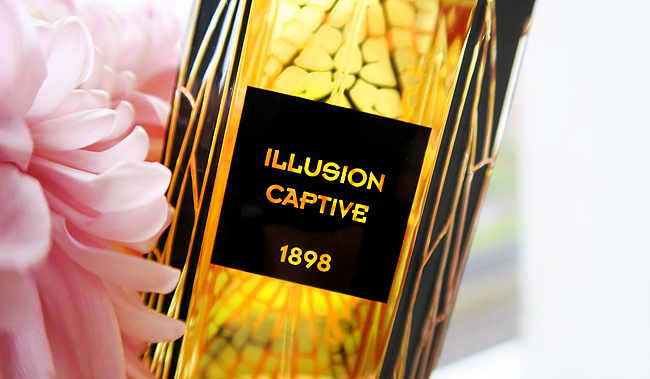 I might start the new year wearing Lalique Illusion Captive, and I hope it will just be as luxurious as this perfume!